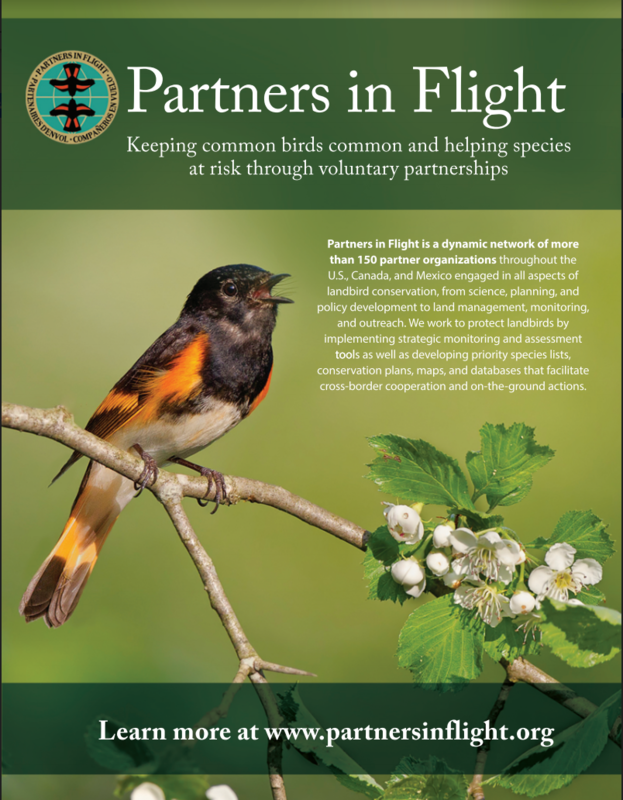 Partners in Flight (PIF) in the United States is governed by a Steering Committee that provides oversight and direction to the implementation of the PIF conservation plans at local, regional, national and international scales. The Steering Committee is composed of federal and state government agencies, non-governmental organizations, industry and others. This group fosters vital liaisons with a wide variety of partners who further deliver bird conservation. PIF is further supported by Working Groups that focus on particular geographies of interest (such as the Boreal Forest or Northeastern United States) or subject matter (such as the PIF International Science Committee). For example, the Western Working Group (WWG) of PIF is very active throughout the west and meets twice a year to collaboratively implement landbird conservation efforts on the ground. Partners in Flight (PIF) was launched as a movement for bird conservation in 1990 (list of original MOU signatories here). The rapid and sustained declines in many long-distance migratory bird populations as documented in John Terborgh’s book “Where have all the birds gone?” helped stimulate action. Soon, PIF had international, national and regional staff positions to coordinate efforts to determine the conservation status of species, clarify species and habitat relationships, develop Best Management Practices for public and private land managers, prioritize science needs, provide educational and communication materials and events, and improve policies for bird conservation. For more than 25 years, PIF has remained true to its original mission of “keeping common birds common and helping species at risk through voluntary partnerships”. 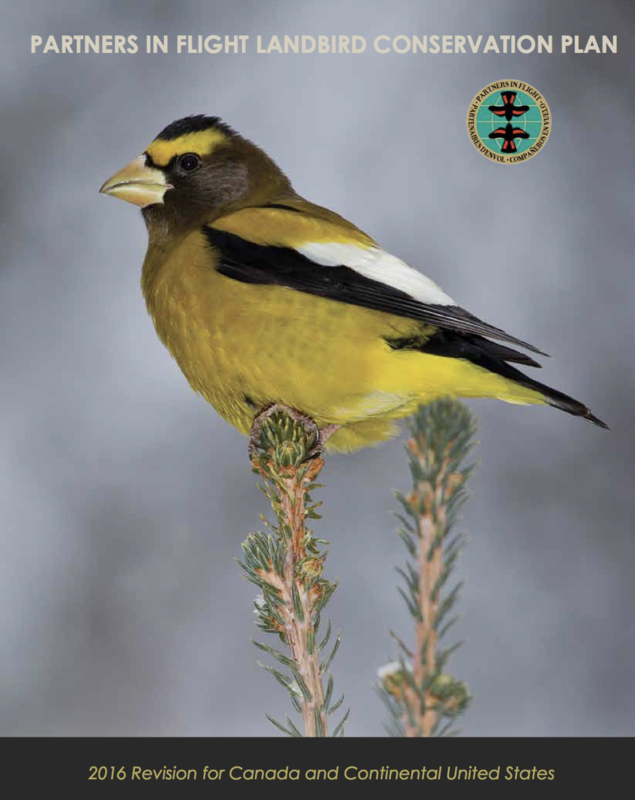 PIF remains a strong movement to lead science efforts to better understand bird ecology and factors that limit bird populations, as well as design and implement conservation plans to halt and reverse bird population declines.